Nancy De Haas Dunn, MA, LPC-S, Director, graduated from Oral Roberts University seminary with a Master of Arts degree in Christian counseling with additional hours of doctorate-level coursework. She has been in private practice over twenty years. In addition, she has eleven years of experience in school counseling, with emphasis on elementary age and teenage populations. 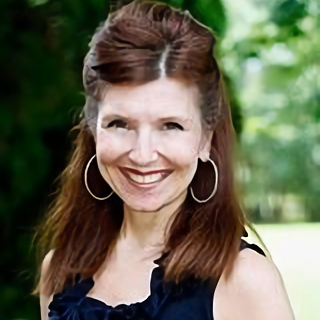 Nancy is a licensed professional counselor specializing in individual, marriage and family counseling. She works with couples in marriage counseling, and with parents and children experiencing relational difficulties. She also works in the areas of depression, anxiety, sexual abuse, grief and loss, divorce, codependency, and relational issues. Nancy enjoys and has special interest in women’s issues, group therapy, and international work. She is committed to international mission trips where she speaks on child abuse awareness, gives sexual abuse training presentations, and provides safety protection classes. On mission trips, She works with schools providing guidance training to teachers specific to the needs of orphans. In all areas of counseling, she believes counselors are called to be representatives of the heart of God; to join Him in bringing healing to the wounded and broken areas of people’s lives in order that they may receive the promises of God for their lives and fulfill their God given destinies. She is a member of the American Association of Christian Counselors.